Townswomen’s Students Guilds (TSG) are the little sister of Townswomen’s Guilds (TG). They’ve been designed to provide the same support, encouragement and social opportunity to women as TG’s do, in a university based context. 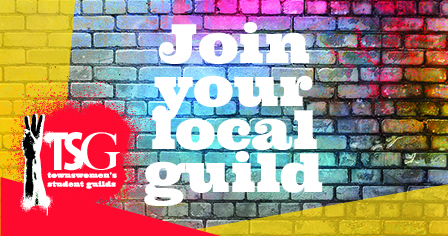 TG is a membership organisation for women, meeting locally as Guilds to make friends and engage in activities. TG has an amazing past with roots in the 19th century Suffragist movement who campaigned peacefully alongside the Suffragettes for ‘Equal Rights for Women’. 90 years later they’re still supporting women across the UK with over 550 guilds and 20,000 members. TG remains one of Britain’s leading women’s groups and are proud of their heritage and involvement with national and global concerns and continue each year to campaign on a important issues. TSG will maintain the heritage and values of TG through supporting women and using the voice TG have fought to establish. These ideologies will be promoted by the younger generation in these guilds, involving students in the continuing fight for women’s rights and opportunities. TSG aim to provide the opportunity for young women to participate in making a change and voicing their opinions on local, national and global concerns. There will be an equally important focus on small scale progress, encouraged by activities like skills workshops and social events. •	Student member’s discount at National events. 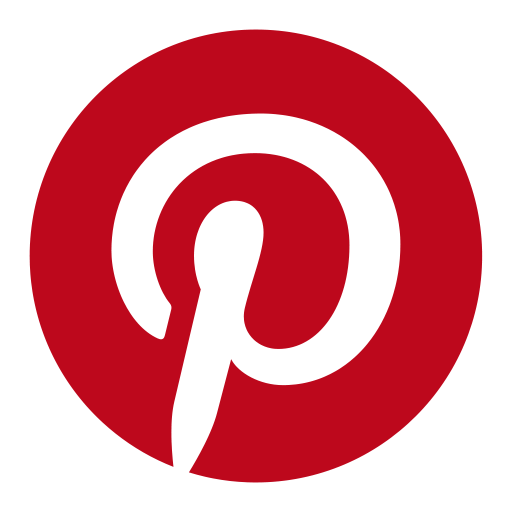 •	Access TSG social media pages, including Facebook to allow you to be in contact with other group members and vote for the upcoming events being held by the guild. No TSG at your Uni? 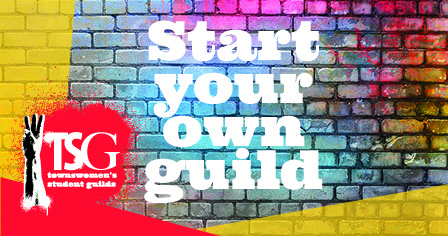 If you’re interested in TSG, would like to join or start a guild at your university, please complete the enquiry form below and we will get someone to give you a call. How did you hear about TSG?